Bloomingdale's is running a sweet little promotion on shoes today. From now - 10/30, take 20% off when you buy two or more pairs of select regular and sale-price styles. 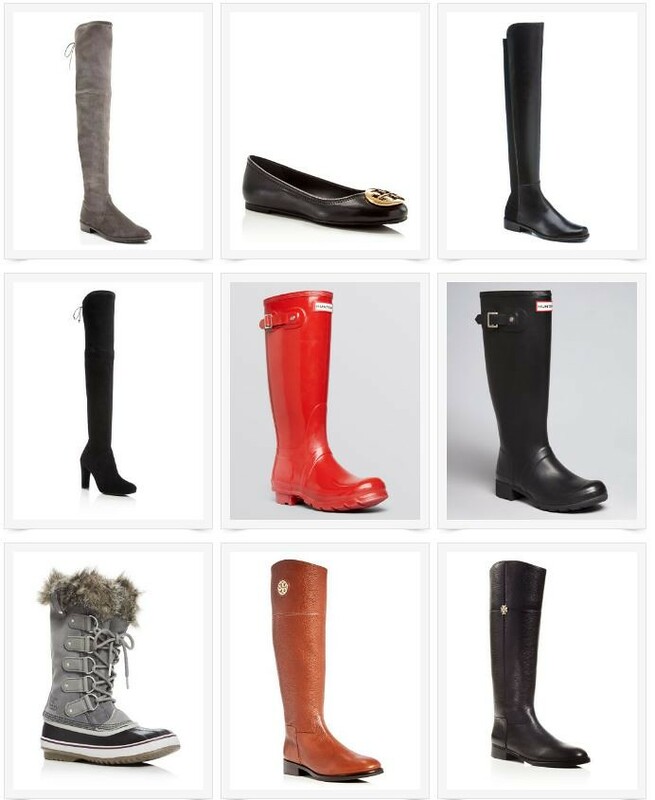 Brands that rarely go on sale such as Stuart Weitzman, Hunter, Tory Burch and Sorel are included.